lacquer is a heavy duty of kosswell 500ml. 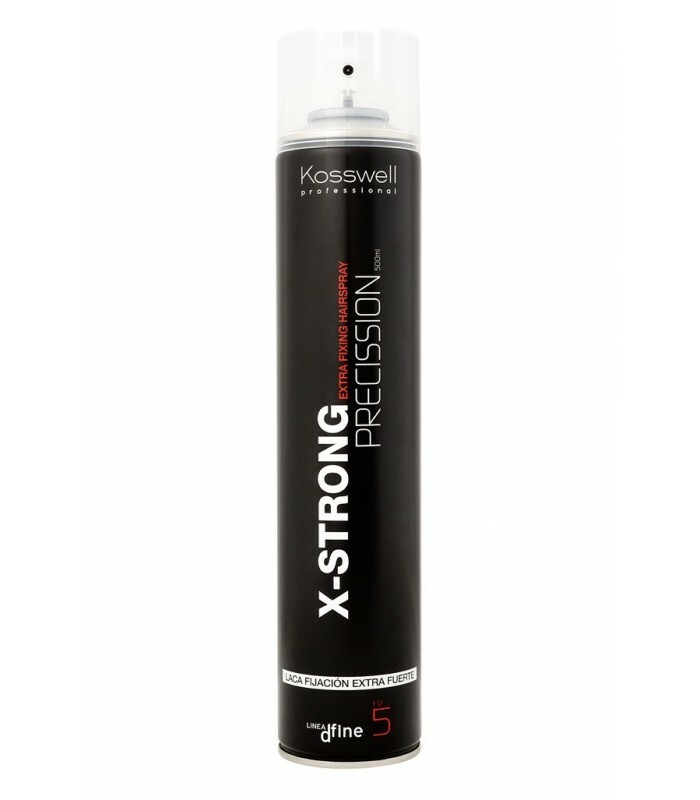 * Spray fixation extra strength provides firmness and definition to hairstyles. Fixing the instant and natural look.